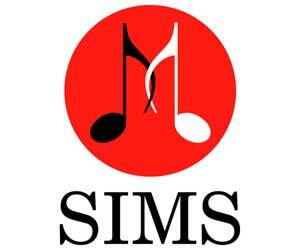 The SIMS Foundation provides access to and financial support for mental health and addiction recovery services for Austin-area uninsured and under-insured musicians and their families. Austin is hailed as “The Live Music Capitol of the World” for good reason. With over 200 live music venues and internationally recognized music festivals such as SXSW and ACL, thousands of musicians make this city their home, with the music industry contributing nearly one billion dollars annually to the local economy. Unfortunately, with the rising cost of living and increasing competition for jobs in the music business, many musicians find themselves struggling. Irregular hours, travel schedules, financial insecurity and proximity to alcohol and drugs can take their toll on musicians and their families, sometimes resulting in depression, anxiety, relationship problems, and alcohol and drug abuse. SIMS’ therapists offer individual and family, group, and couples counseling and have a variety of specialties to meet our clients’ needs. In addition, SIMS provides a full range of addiction recovery services: medical detoxification, inpatient treatment, intensive outpatient treatment, and sober living.